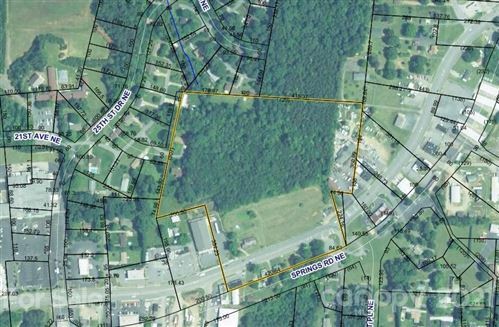 High visibility on busy Springs Rd for total of 10.00 acres. 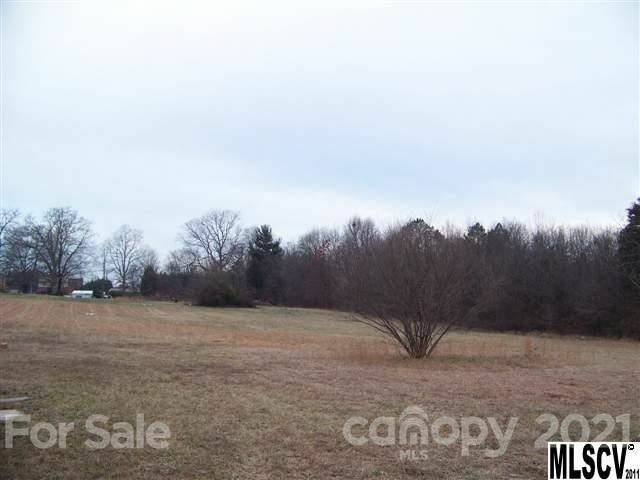 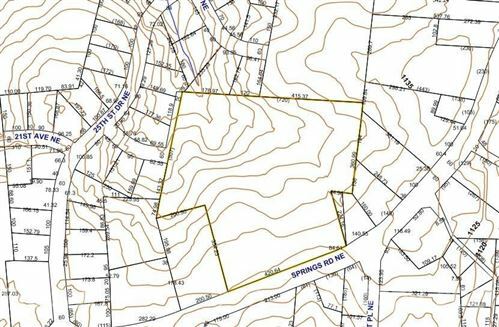 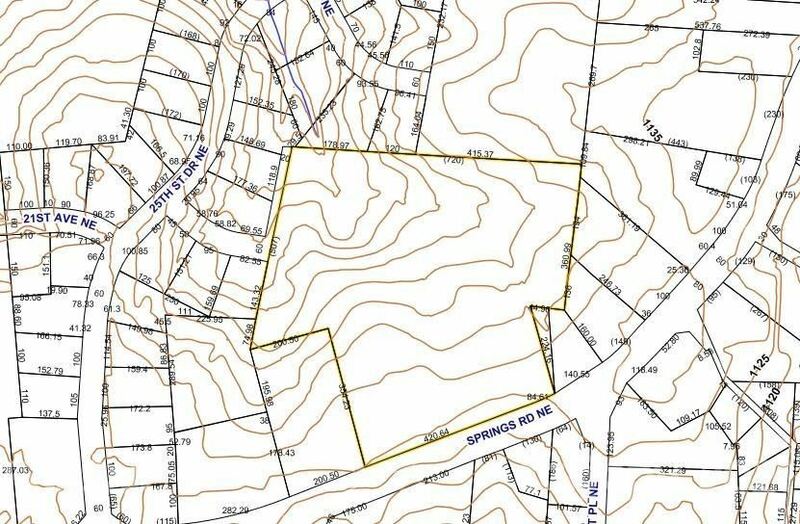 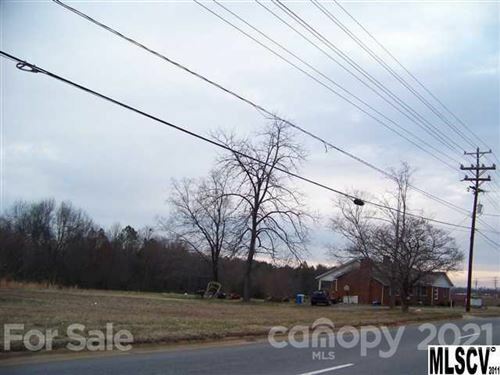 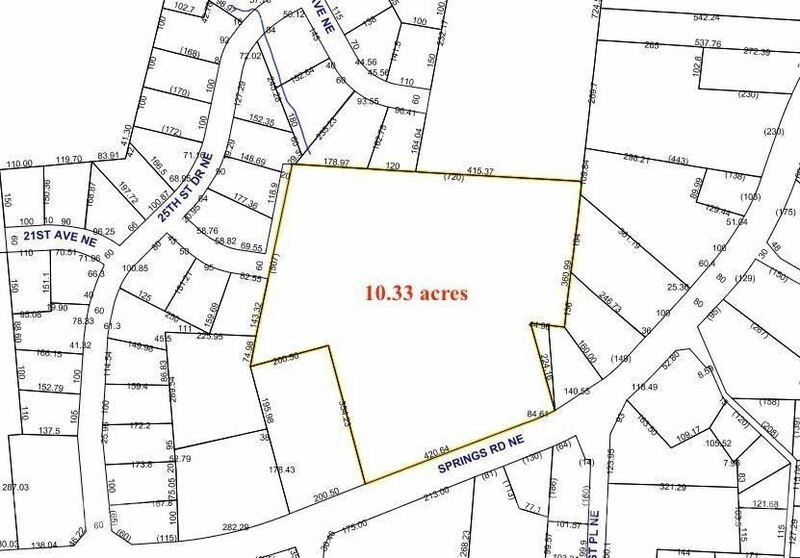 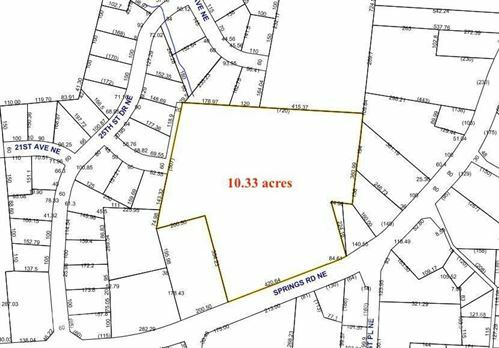 Large parcel pin 372310375434 is 10.00 acres and Zoned commercial up front (est 3.5 acres) (CC-2) and in back residential (R-2). 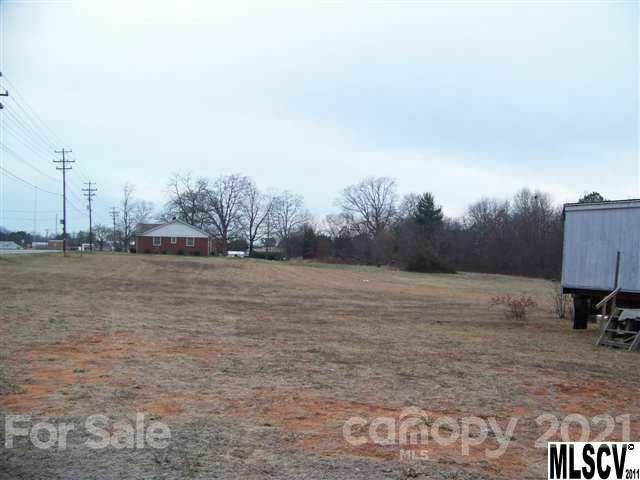 There is a brick home currently rented month to month basis. 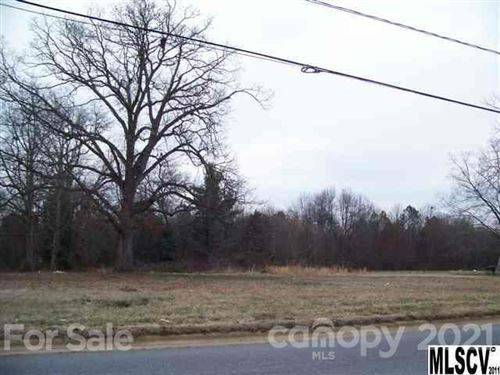 Great site for a grocery store or build apartments. 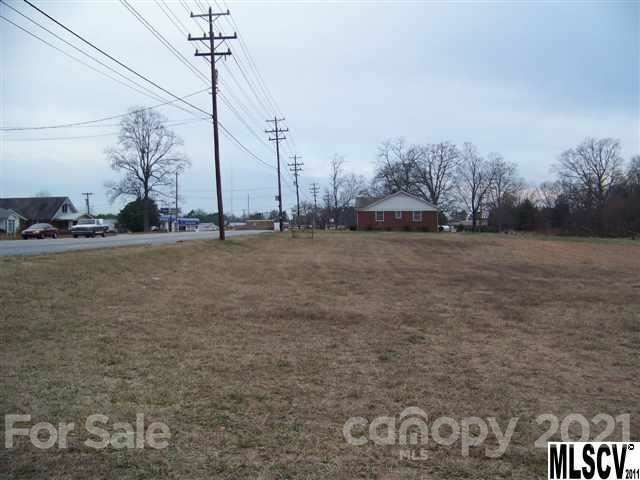 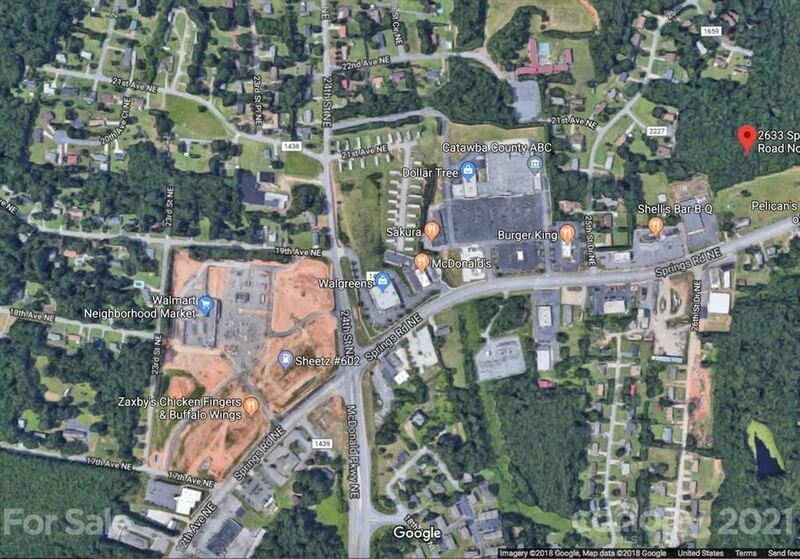 Property located beside Shell's and Dollar General.